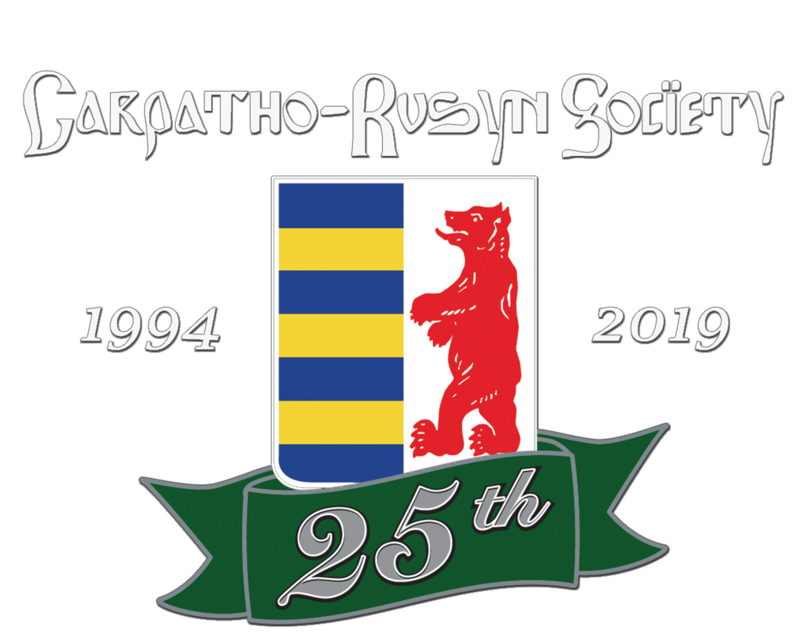 The DVD is a short history of Carpatho-Rusyns presented in Rusyn with English subtitles. It is a unique and interesting DVD. The DVD was produced by the Association of Rusyn Inteligencia in Slovakia. This work was made possible with the financial support of the Slovak Ministry of Foreign Affairs and the European Union’s Slovakian Department through a subsidy program “Promotion and Protection of Human Rights and Freedom (2013)”. Production of this DVD was made possible with the financial support of the Government of the Slovak Republic through a program “Culture of National Minorities (2015)”. Register at c-rs.org under events.